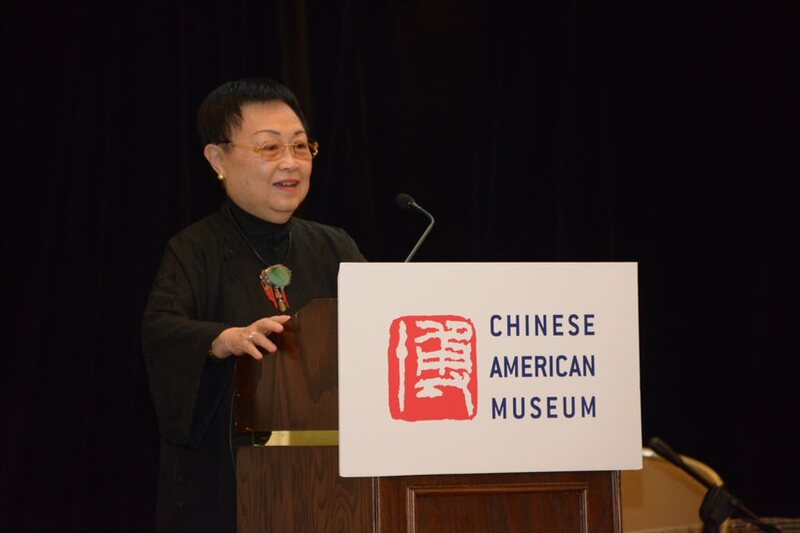 WASHINGTON, DC – The Chinese American Museum Foundation, a non-profit management team of museum, historical, and operational professionals, has revealed that for the past year they have been working on the preliminary stages of a museum focusing on Chinese American history and culture. The museum will be located in downtown Washington, DC. 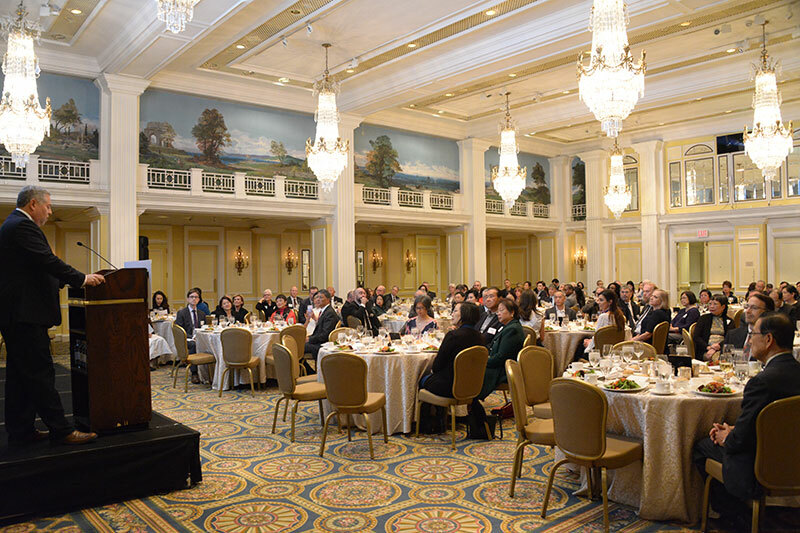 The foundation made the announcement at a dinner event held at the Willard InterContinental Hotel on November 8th attended by nearly 160 leaders from the museum, art, historical and academic, government, and business communities. The museum began as a concept in early 2017 and the newly-formed Foundation acquired a building that November through the support of two founding board members. The museum will begin hosting and curating content online and special events as early as Winter 2018 and expects to open to the public as a physical museum in phases from late 2019 through 2020. The building is located at 16th Street and M Street NW, adjacent to The Jefferson Hotel. The five-story, 1907 Beaux-Arts style mansion has been undergoing renovations to update and modernize the building for museum use to accommodate exhibitions of historical and contemporary artifacts and interpretations, Chinese American art, cultural and educational events, and interactive multimedia experiences. 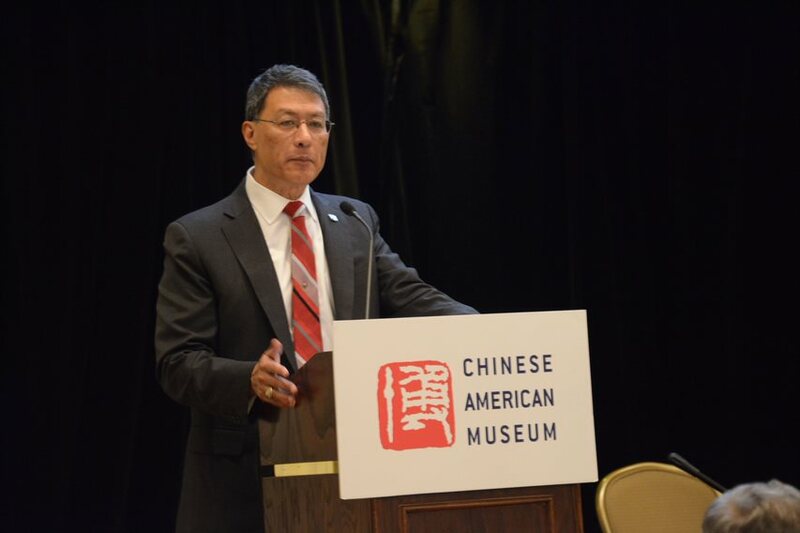 The Chinese American Museum plans to develop the museum in a collaborative approach drawing on and amplifying efforts from a wide variety of historical and cultural experts from around the country and abroad including academic historians, authors, and other Chinese American and Asian American museums and organizations. As part of this alliance-building approach, the museum will expand participation in its Governing Board, Museum Board, and Academic Advisory Board drawing from a broad range of experts and backgrounds. The Chinese American Museum Foundation is a non-profit, non-political, non-geopolitical 501(c)(3) organization based in Washington, DC. Its mission is to advance the understanding, knowledge, and appreciation of the Chinese American experience by highlighting shared cultural exchanges and stories of the spirit, resilience, and contributions of Chinese Americans throughout our past, present, and future. More information can be found at www.chineseamericanmuseum.org. Chinese American Museum Foundation Executive Director, David Uy, announces plans to build the Chinese American Museum in Washington, DC at a November 8, 2018 event at the Willard Hotel. The event was attended by leaders from the Chinese and Asian American communities, the museum industry, tourism, local government and academia. Dr. Phylis Lan Lin, Academic Advisory Board Chair, entertains the audience with her personal anecdotes. Major General, US Army (Ret.) Joseph Caravalho of the Henry M. Jackson Foundation speaks about his experiences as a Chinese American growing up in Hawaii.